Lincolnshire is one of the UK’s best kept secrets and our location in North East Lincolnshire makes us ideally located to access this area of outstanding natural beauty. We are only 3 miles from the traditional resort of Cleethorpes with its 4 miles of sandy, blue flag beaches and family-friendly attractions. 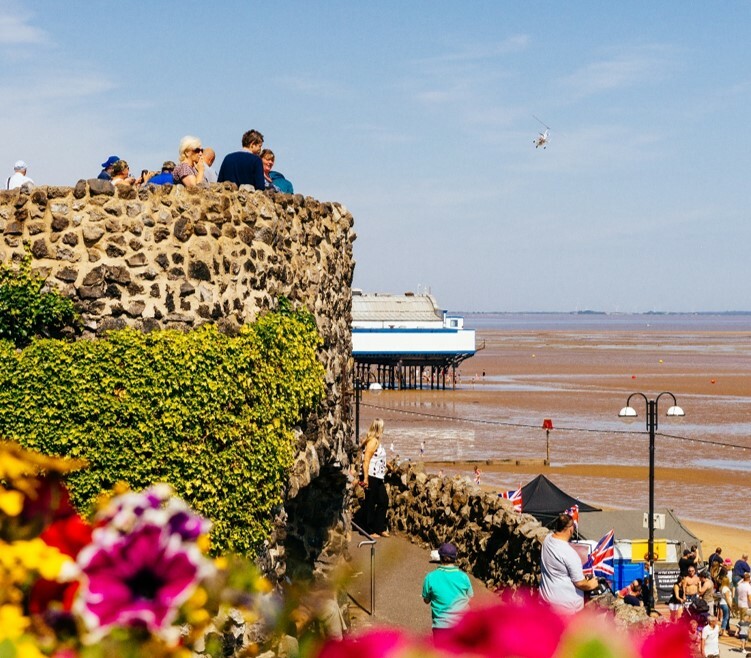 There is so much to do in Cleethorpes from crazy golf and donkey rides on the sea front to sunrise paddle boarding, water sports and horse riding. Cleethorpes also has lively bars, a great selection of restaurants and quirky independent shops. If you prefer your beaches on the wild side, the Lincolnshire coast has many hidden and deserted beaches that are ideal for walking and are a mecca for sea birds. On the edge of the Lincolnshire Wolds, we are ideally placed for those who like walking or cycling. 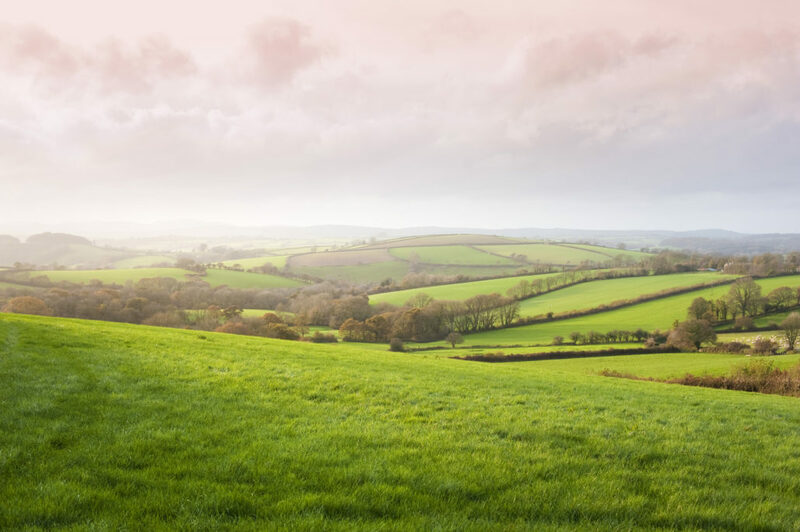 The Lincolnshire Wolds has been classed as an area of outstanding natural beauty and is a wonderful area of countryside with some of the most beautiful, unspoilt scenery in the England. Rolling hills and gentle valleys, quaint villages and of course the famous Lincolnshire big skies give you a unique experience. Attractive villages and hamlets and bustling market towns such as Louth, Caistor and Market Rasen are scattered throughout the countryside and many organise events. Check out what’s on in the Wolds. Lincolnshire is blessed with some magnificent nature reserves and stunning locations, especially for bird watchers. The beaches along the coast from Cleethorpes to Skegness provide miles of wild beaches and marshlands that are teeming with birds. If you visit us at the end of the year, make sure you don’t miss the spectacle that is the Grey Seal pups at Donna Nook National Nature Reserve. 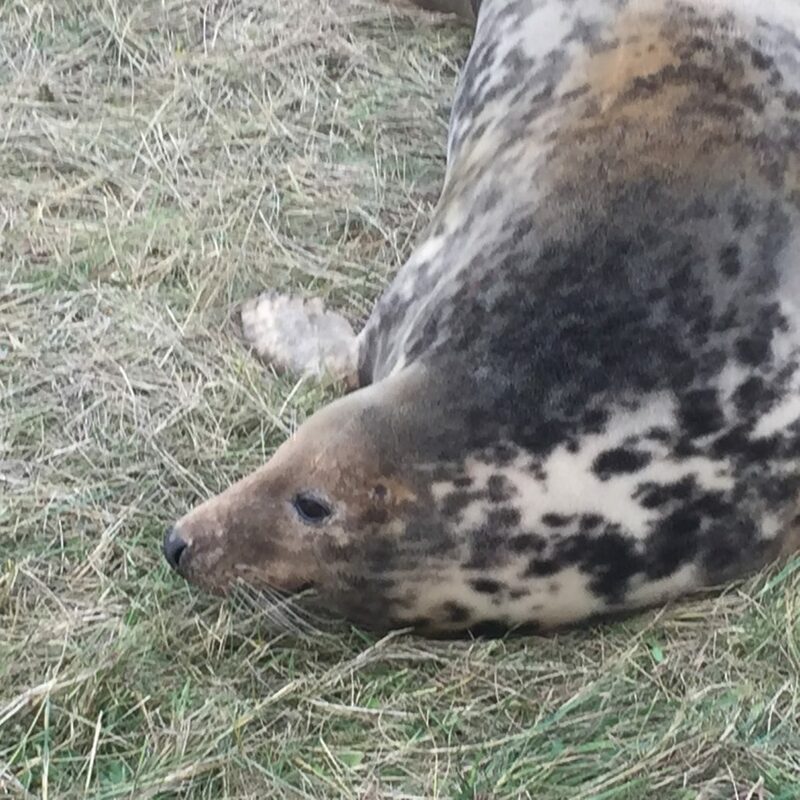 Every winter from late October to December the grey seals who have been living out at sea come to the remote Donna Nook beach to give birth. With around 2000 pups being born (most from mid November through to December), Donna Nook provides the best viewing experience of any on the seal colonies in the UK. 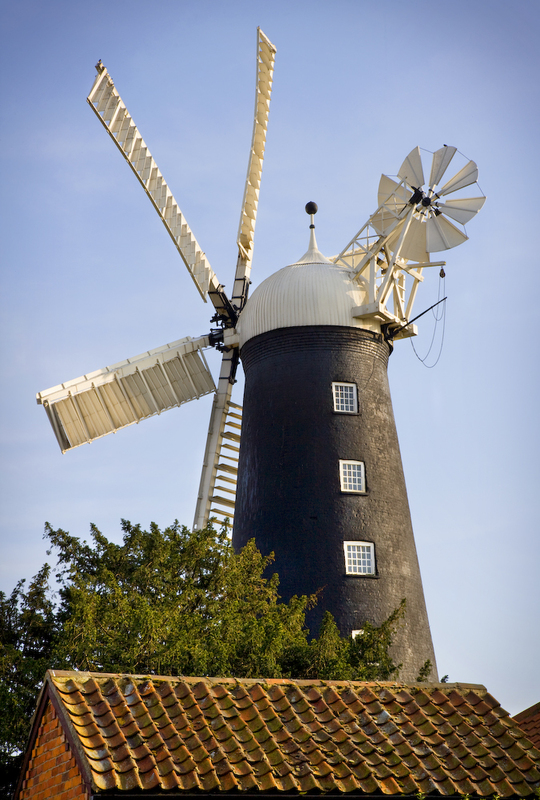 If history is your thing, there are so many attractions from our own Waltham Windmill which is only a few minutes away and is one of the few working six sail windmills in the country. In Grimsby the National Fishing Heritage Museum is an award-winning attraction that provides a unique insight into the life of a British trawlerman a job described as ‘the most dangerous peacetime occupation in the UK. You can even climb aboard the historic Ross Tiger trawler and experience what conditions were really like. Take a trip over the majestic Humber Bridge to Hull to experience even more history and culture. Hull has been transformed by its city of culture 2017 status and is now one of the most vibrant and exciting cities in the country. Within an hour’s drive of our cottages is the magnificent city of Lincoln with it medieval castle and cathedral. Lincoln is a historic city with a vibrant and contemporary edge and well worth a visit. Take a look at what Lincoln has to offer.